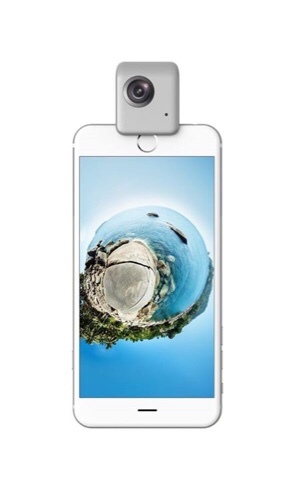 The Insta360 Nano is a removable 360-degree camera that attaches to an iPhone. It’s an innovative design and is the first 360-degree camera to do that. My source at Insta360 says the company plans to make it available next month on Amazon. Having said that, that’s not written in stone, and there have been previous plans for release that were later delayed. In any case, I look forward to the Nano’s release. For related posts on the Nano, including a sample video, click here.